Scientists who are trying to treat an ailing killer whale off the Washington state coast are looking at injecting the animal with a second dose of antibiotics and a deworming drug. 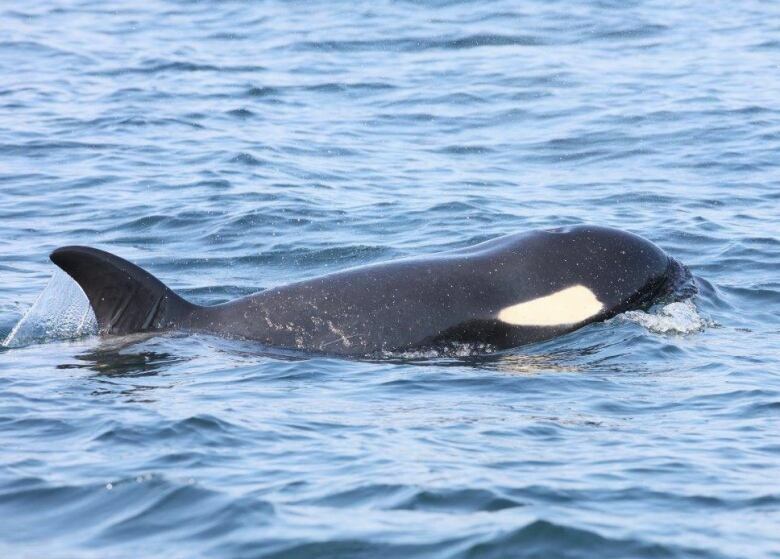 For the past few weeks, the endangered female orca known as J50 has been at the centre of an international rescue effort. She was last spotted Friday. Michael Milstein of the U.S. National Oceanic and Atmospheric Administration said biologists described the whale as skinny, underweight and emaciated. "In the most obvious sense, she's not getting enough to eat. She's not getting enough nutrition. That's the fundamental problem,'' he said in a telephone interview Monday. 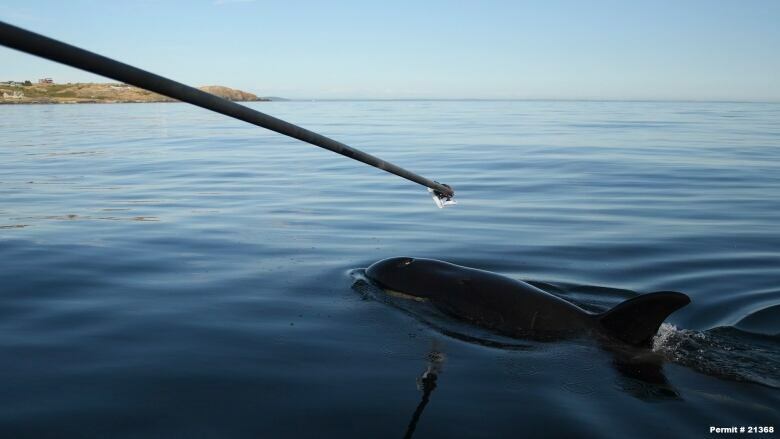 Martin Haulena, the Vancouver Aquarium vet who fired the antibiotic-filled dart at J50, said veterinarians usually rely on definitive methods for diagnosing an animal, such as blood work, ultrasounds and looking at the animal up close. But those methods aren't possible with J50, so coming up with a definitive diagnosis is difficult. "I think this animal has had something going on with her that's quite complicated and it's just very, very hard to work without a diagnosis,'' Haulena said. One of the other treatment plans is to put medicine in chinook salmon and deliver them to the pod. The method was tried once before, but J50 didn't eat the fish. 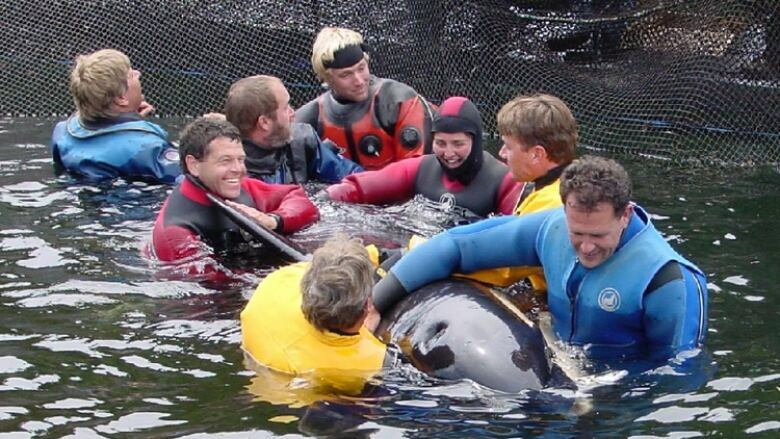 In 2002 an orphaned northern resident killer whale known as Springer was captured and moved. 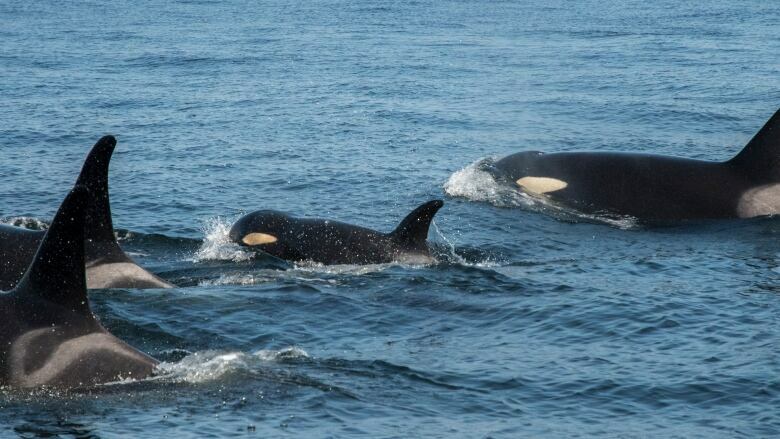 The two-year-old was found in Puget Sound near Seattle, ailing and separated from her pod. The whale survived and went on to produce two calves of her own.